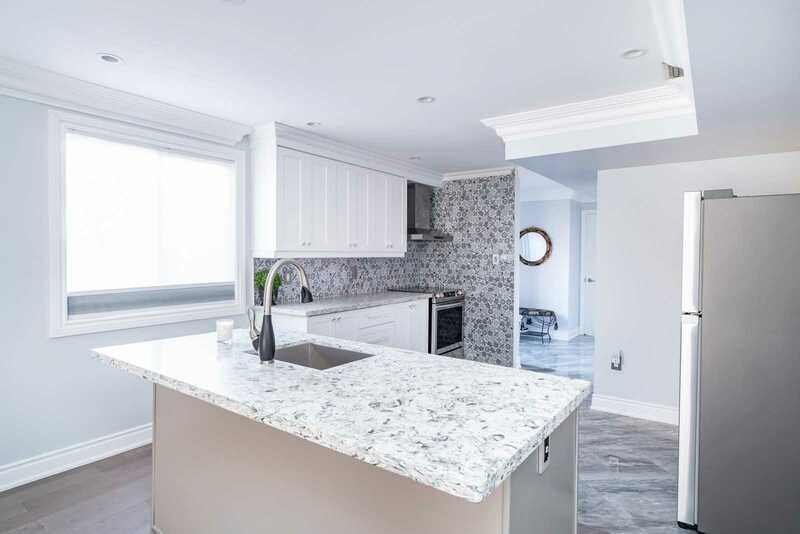 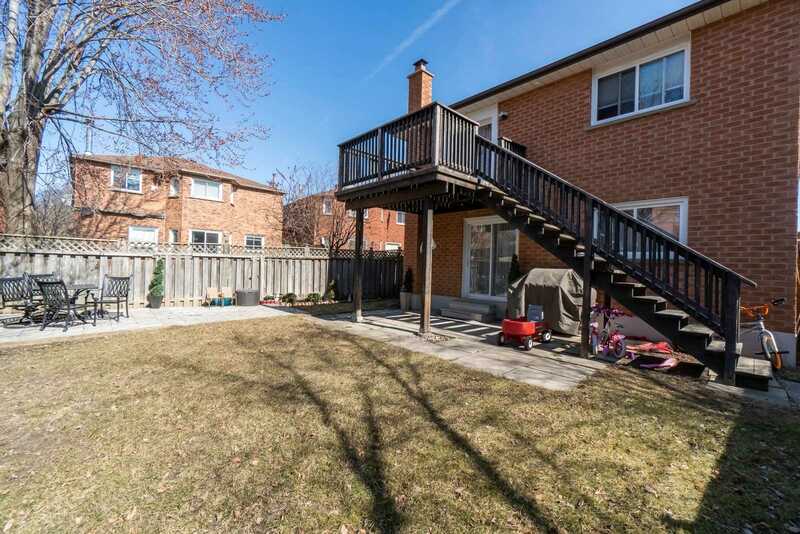 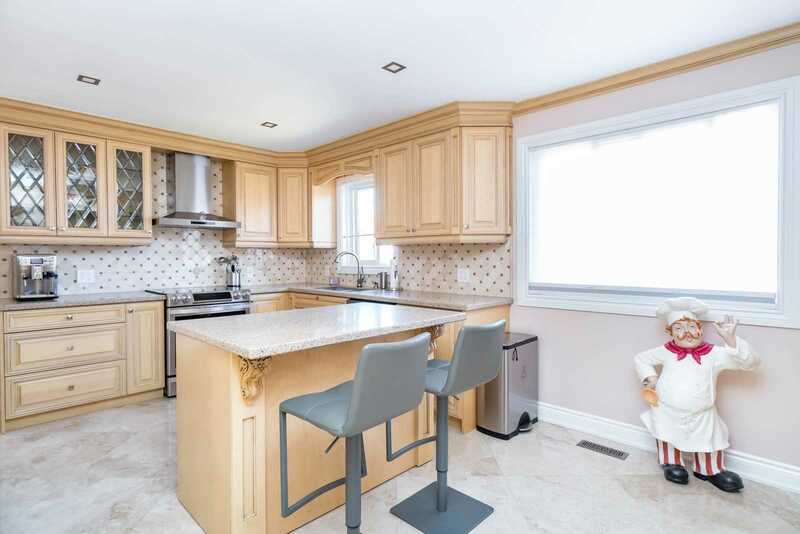 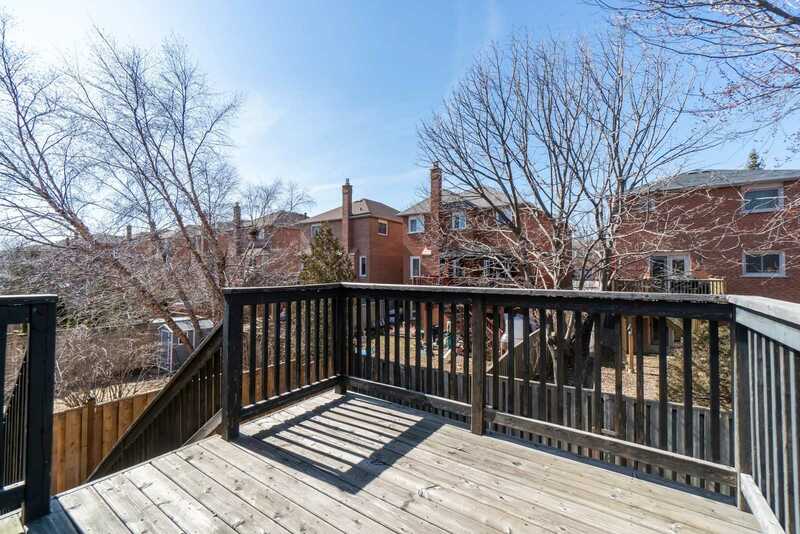 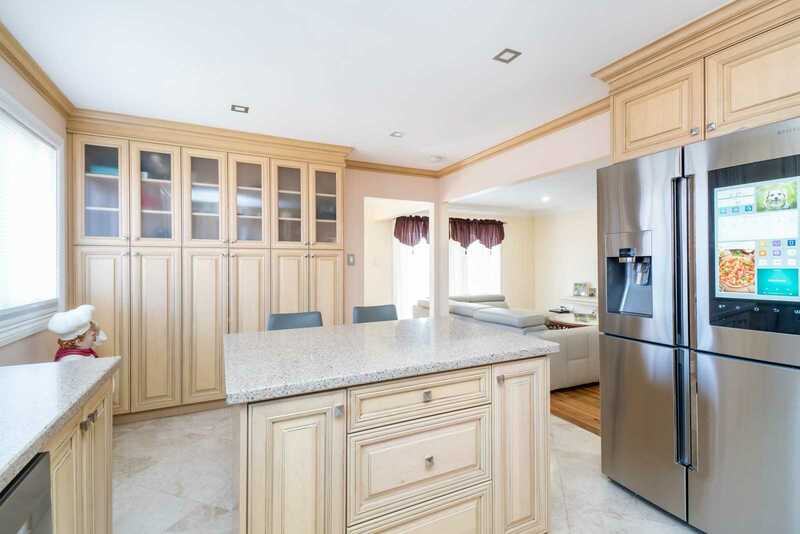 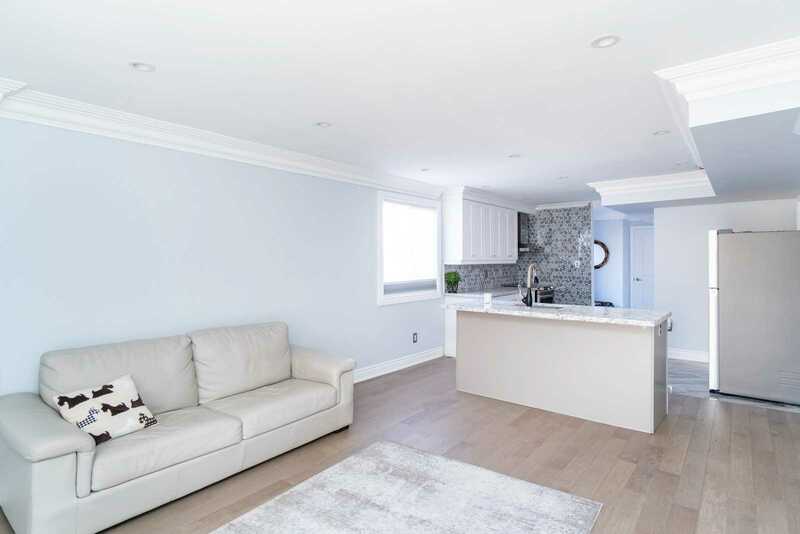 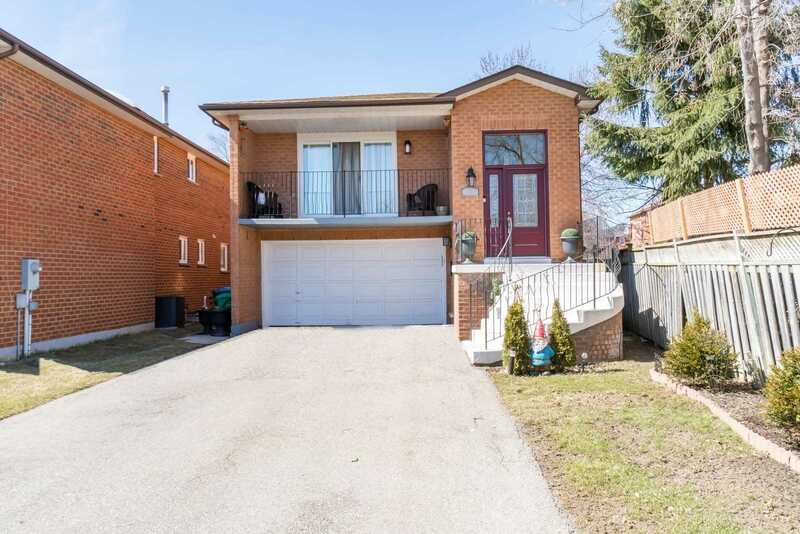 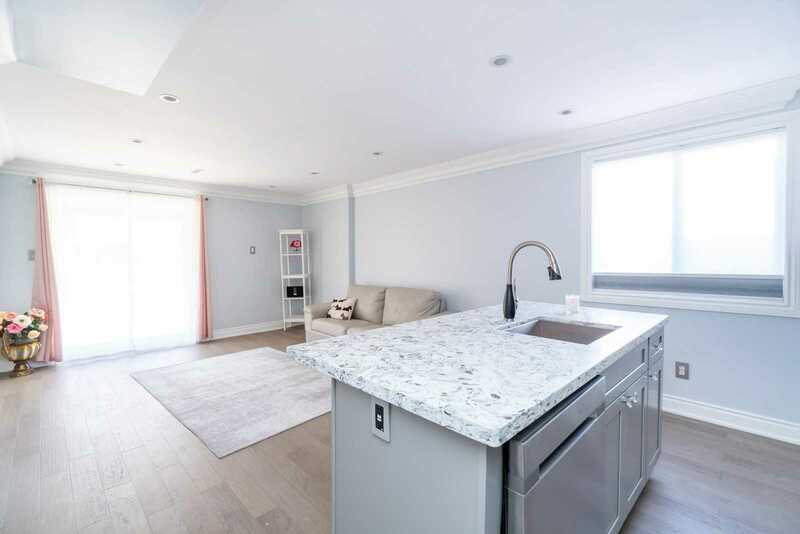 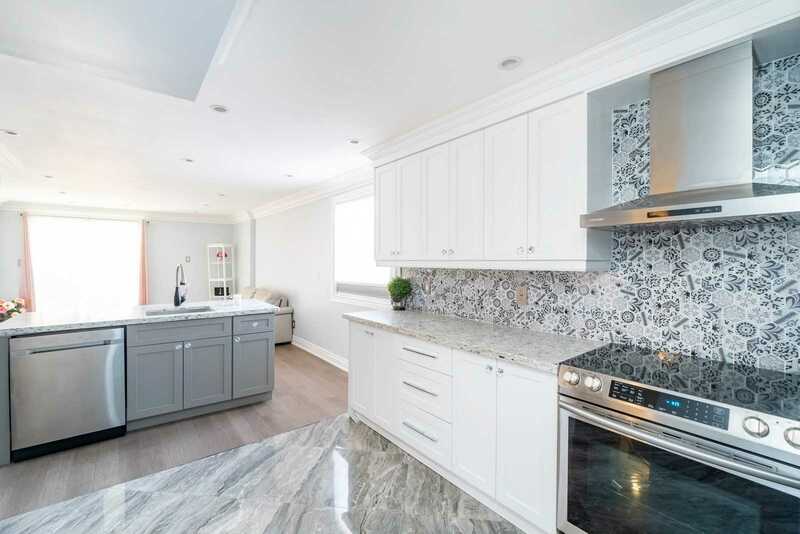 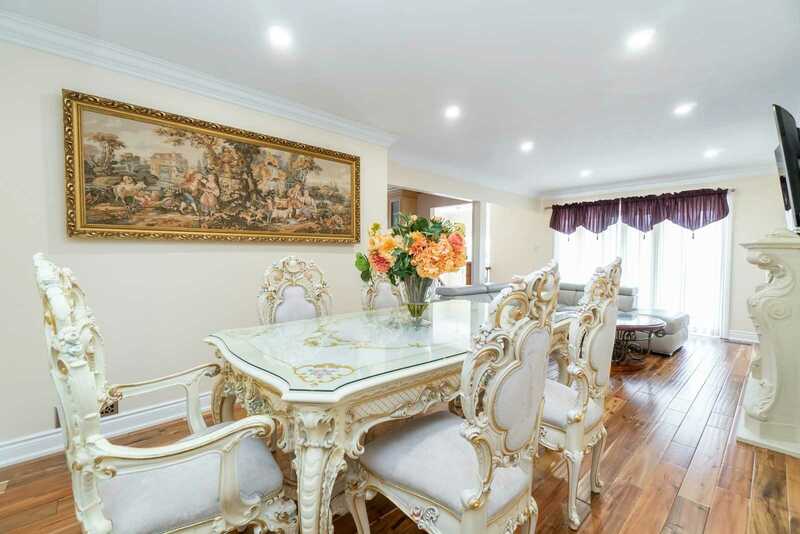 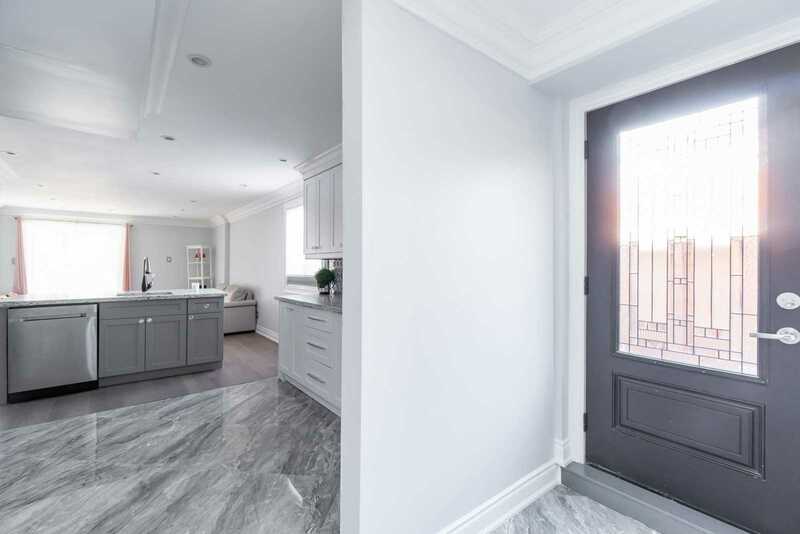 Description Gorgeous Raised Bungalow Recently Renovated From Top To Bottom. 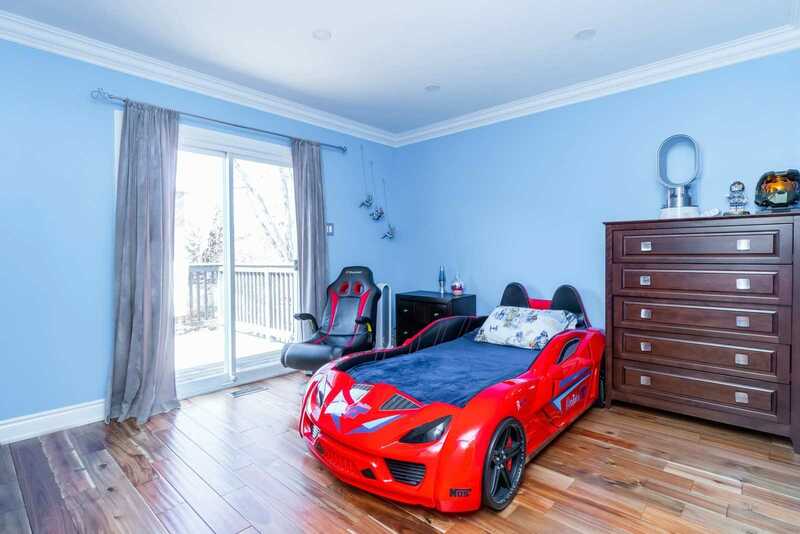 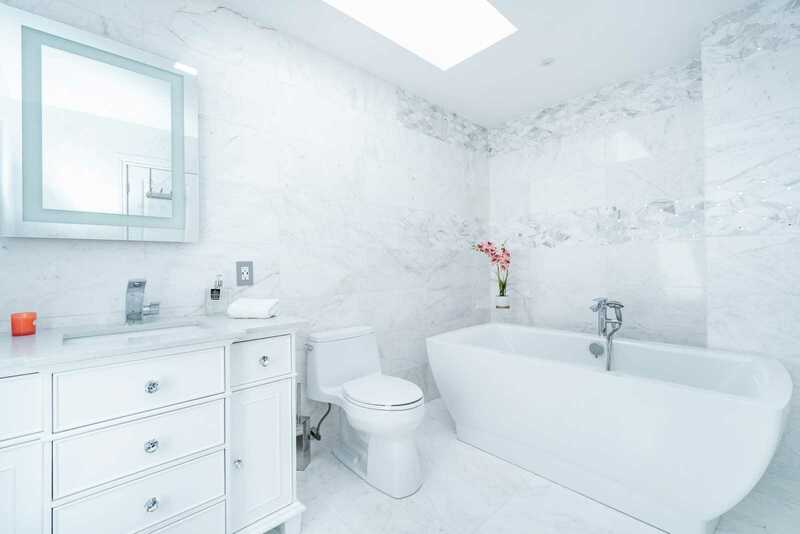 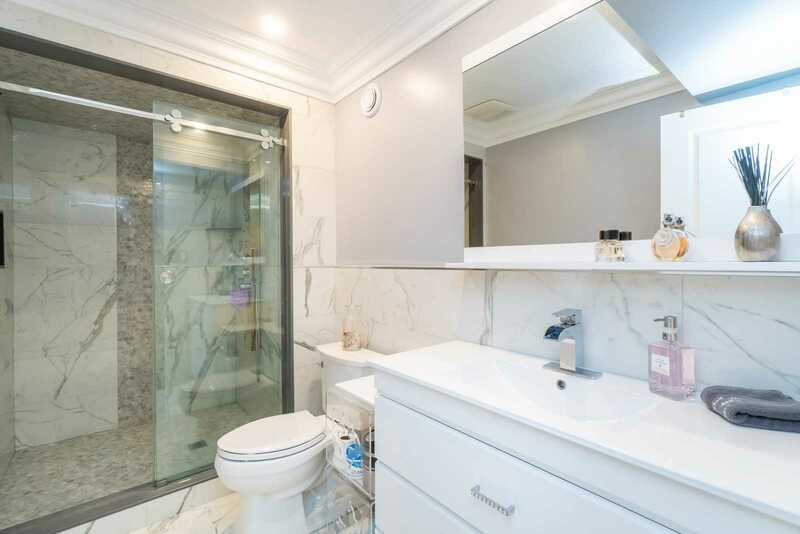 3+1 B/R And 2 Baths. 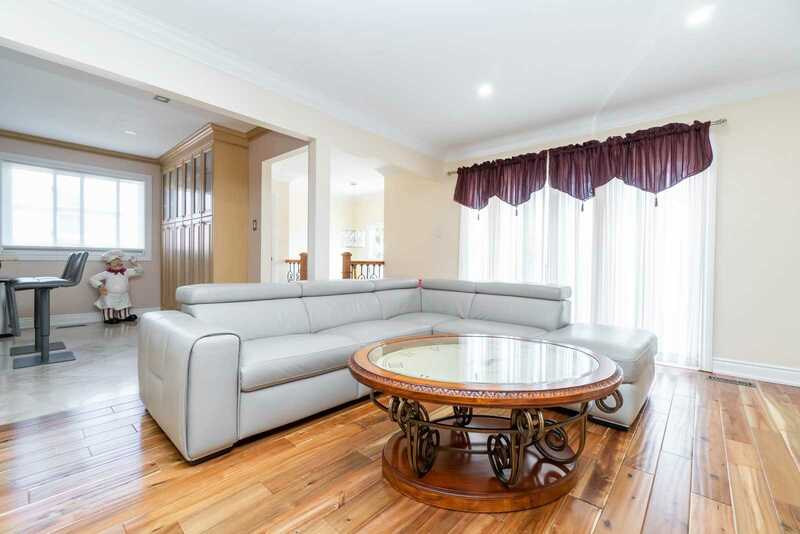 Gleaming Hardwood Floors Throughout The Main Level. 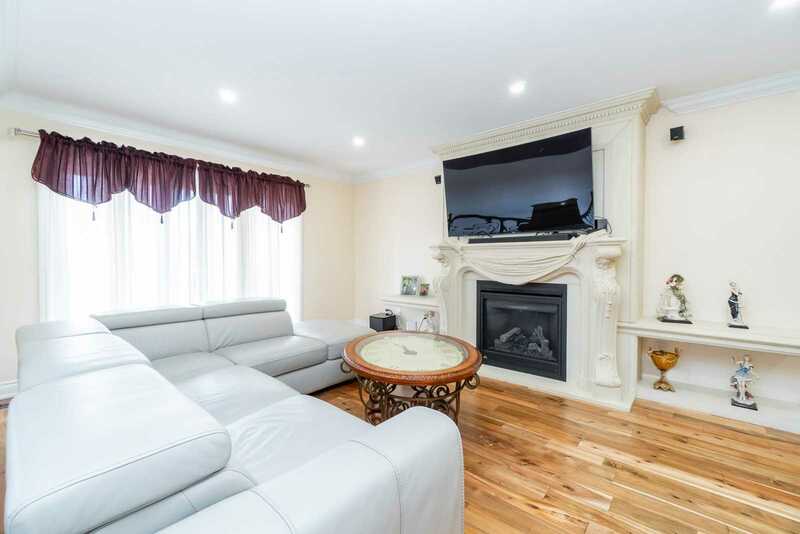 Spacious Living Room With Gas Fireplace, Pot Lights And W/O Balcony. 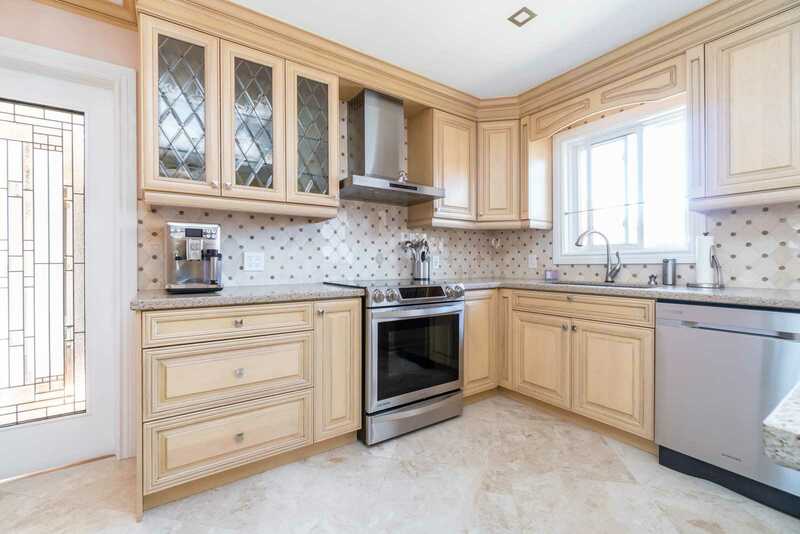 Gourmet Kitchen Features Granite Countertops, 3 Pc S/S Appliances And Pot Lights. 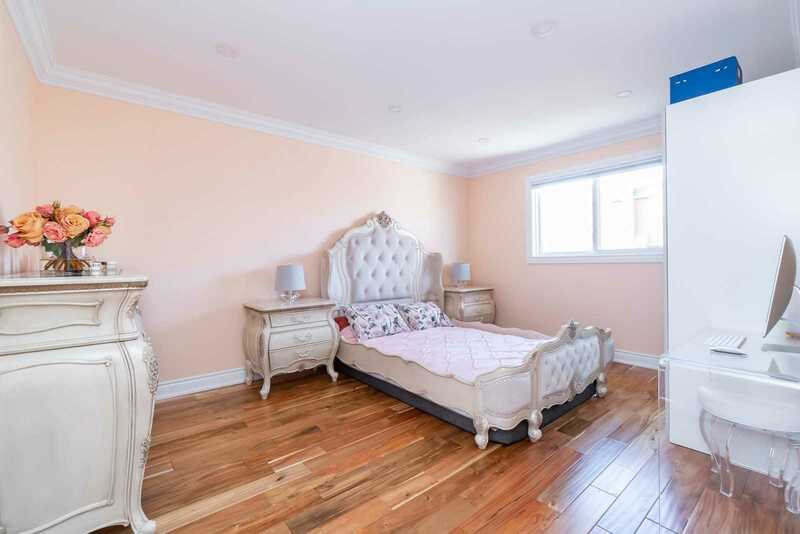 Main Level Master Bedroom Overlooks Back Garden, Features Pot Lights And A 3 Pc Semi-Ensuite Bath.